Nothing like a solid dump of snow to start the week! 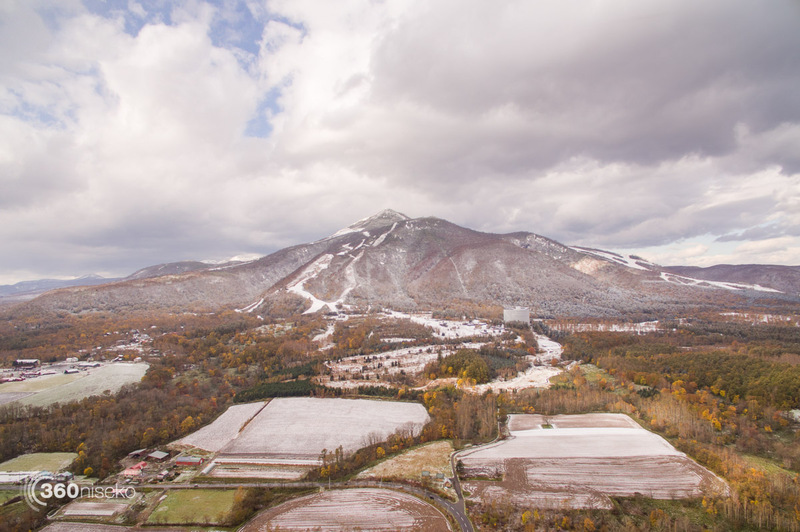 The changeable autumn weather really kicked in today with a snow storm for the region resulting in the biggest snowfall for the 2016-17. It is hard to say how much has come down but at the Hirafu crossroads around 9 there was a sludgy 5cm of semi translucent mush but up above .Base in Grand Hirafu it was semi solid. 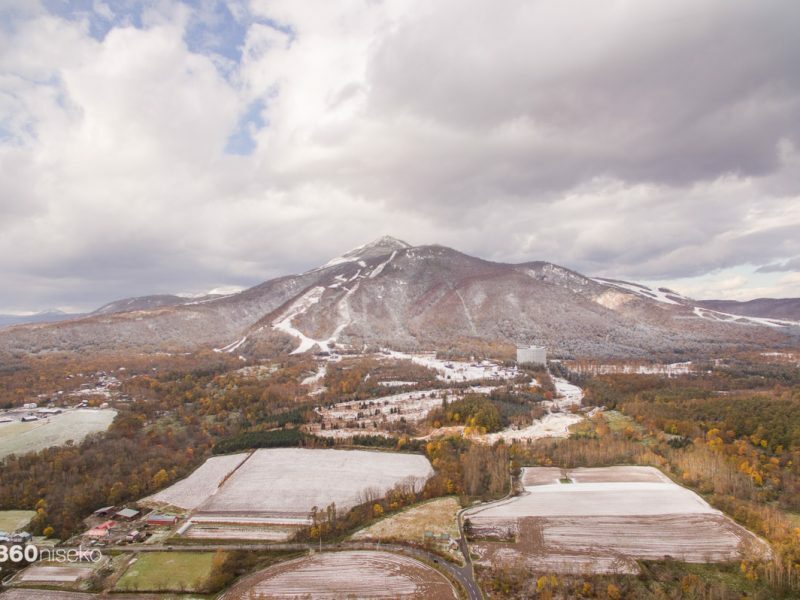 Niseko Dumpage, 24 October 2016 from 360niseko on Vimeo. Great to see fresh snowfall all the way down to bases of all the resorts in Niseko United. Looks like most of the snowfall will disappear as warmer temperatures and sunshine is forecast for tomorrow followed by a couple days of rain. Never fear, this weekend it looks like we are set for another dump and who knows….maybe first tracks for the season!